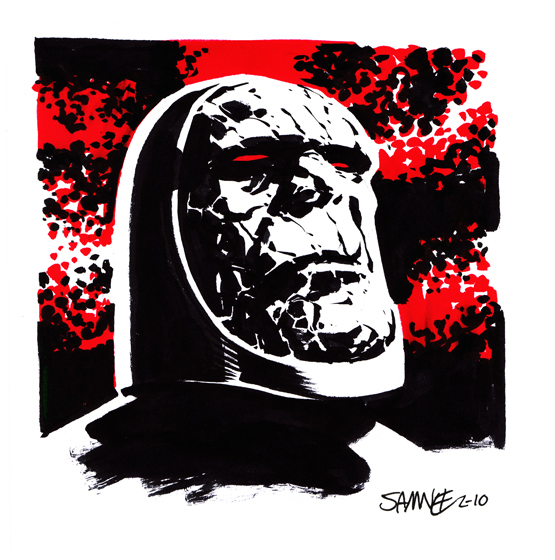 Posted March 31, 2010 in Chris Samnee, Darkseid, Doctor Doom. 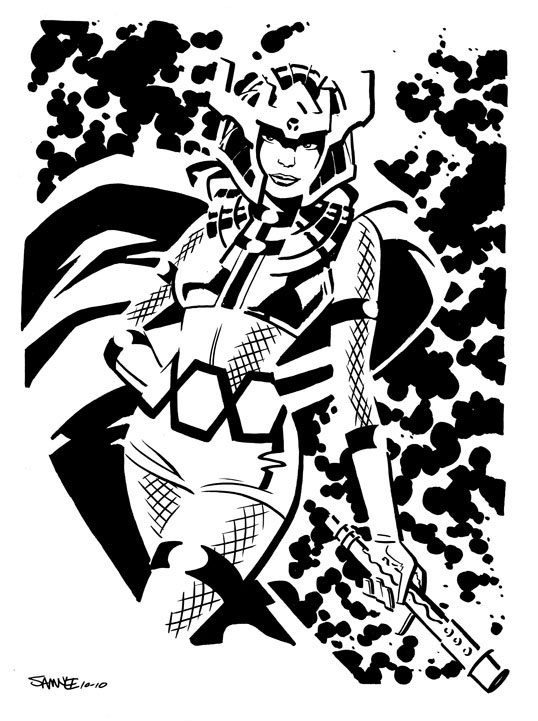 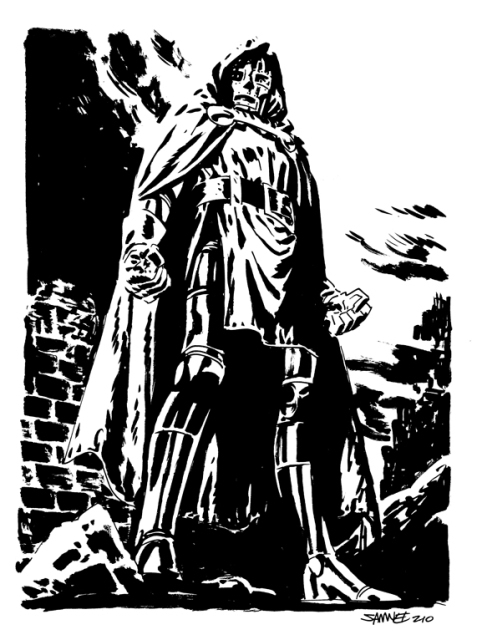 From the brush of Chris Samnee, The Lords of Apokolips and Latveria. 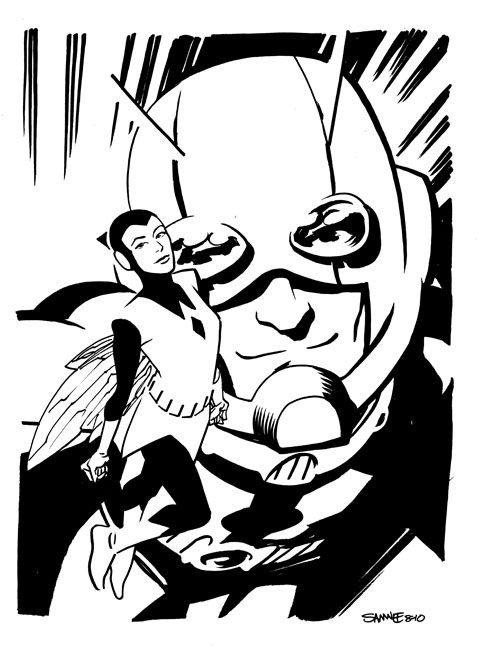 Posted February 8, 2010 in Chris Samnee, The Demon. 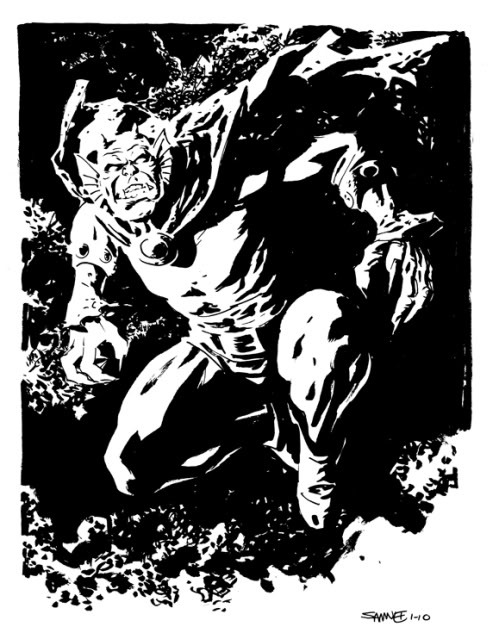 Etrigan, The Demon courtesy of Missouri based artist Chris Samnee. 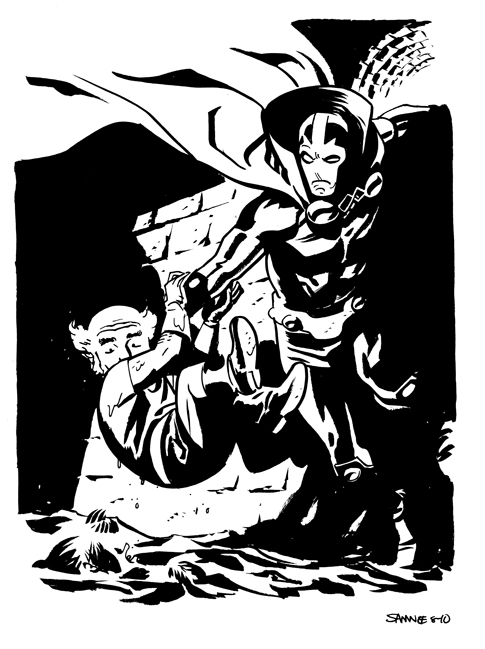 Chris is currently providing art for Marvel’s Siege: Embedded and the forthcoming graphic novel, Area Ten for Vertigo Crime. 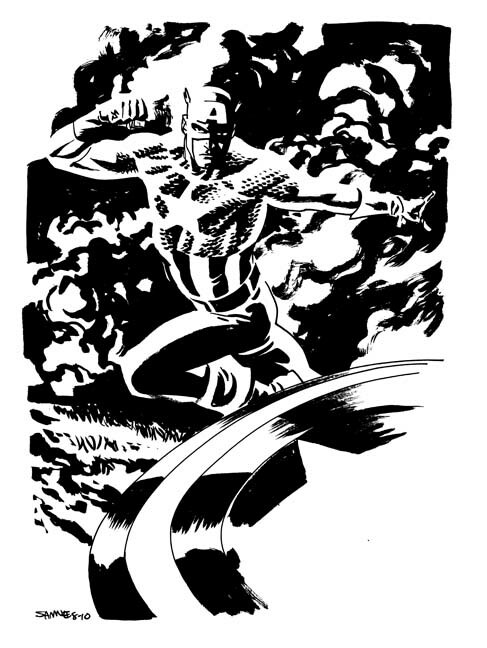 For more masterful monochrome artwork check out chris’ blog and DeviantArt page.